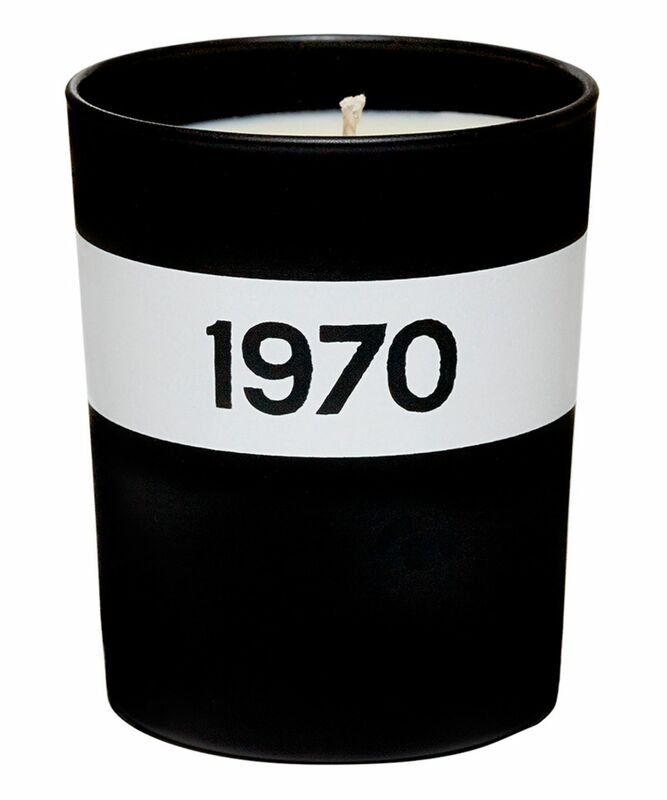 Bella Freud’s 1970 Candle evokes the sexily heady scent of the incense that permeated the decade of free love and rock music. The intoxicating fusion of Frankincense, Myrrh, Oakmoss and Patchouli give way to the lingering base notes of Musk, Sandalwood and Vetivert – imagine the film ‘Almost Famous’ in fragrance form, and you get an idea of its hazily hippy sensuousness. The ideal olfactory accompaniment to an evening at home with your favourite Led Zeppelin record, this makes a gorgeous gift for a laid-back lady, or your uber-cool girlfriend-who-has-everything; the perfect balance of masculine yet feminine, alluring yet insouciant… swoon. What’s more, the jar itself makes a gorgeous vase, pen pot of coin collector, long after its contents have been greedily inhaled. Having made her name as a fashion icon and taste-maker, Bella Freud’s candles are as quirky and covetable as her signature sweaters (donned by the likes of La Moss, Alexa and the lovely Laura Bailey). 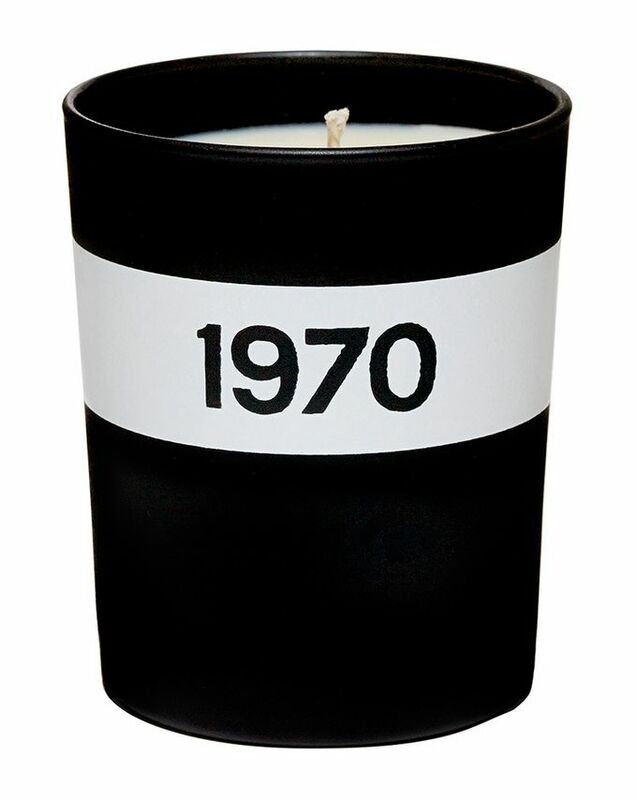 Housed in chic matte black glassware embossed with a graphic white stripe, this makes a stand-out addition to any hearth, bookshelf or bedside table – and the super-sleek aesthetic is only the beginning… Made with hand-poured natural wax infused with the finest essential oils and extracts, this heady candle will fill your rooms with its intoxicating fragrance – even before being lit! However, if you’re able to bring yourself to set a match to it (it’s almost too beautiful to use), it will burn for around 40 hours – transforming your home both visually and aromatically into something you’d see on the pages of ‘at home with Vogue’. Plenty of bang for your buck!